A revitalizing treatment for all skin types, developed to fight signs of fatigue and revitalize the complexion. Developed for skin that lives in the city, this water-activated treatment targets signs of stress, leaving skin firm, toned and smooth, with imperfections minimized. Skin goes from grey-looking to radiant in a flash. Ascorbic Acid (Vitamin C) helps brighten skin and protect against oxidative damage from pollution. Frankincense Oil helps calm irritation and soothe skin. Silica, Copper and Magnesium boost overall skin radiance and brightness. 100% of women reported firmer, brighter, more lifted skin after only 1 application. 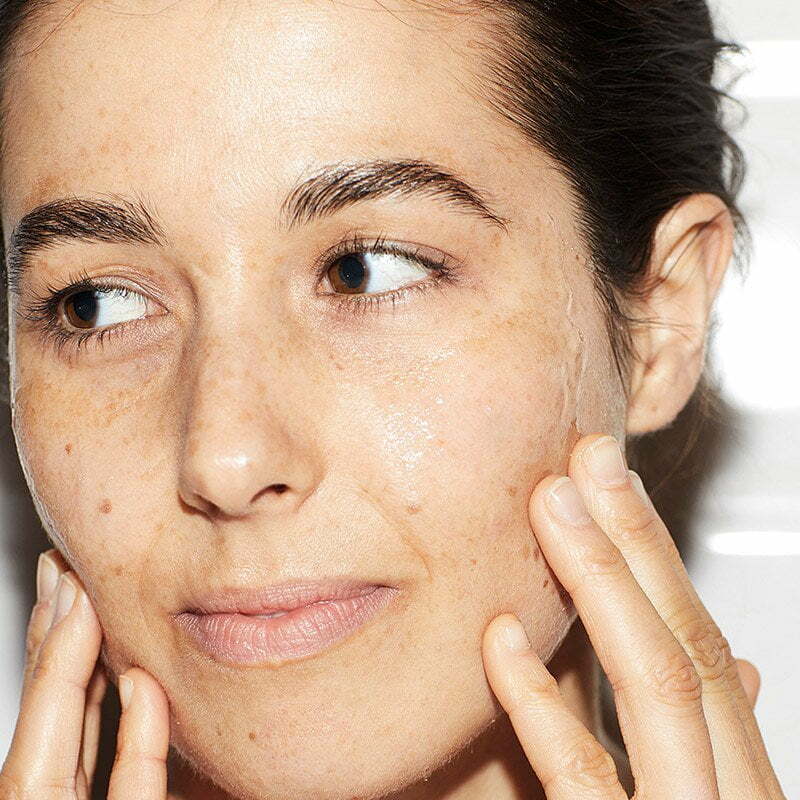 Every three days, after cleansing, apply over face and neck massaging with circular motions. Dampen fingertips with water and massage again to activate the vitamin C. Leave for one minute and rinse thoroughly.